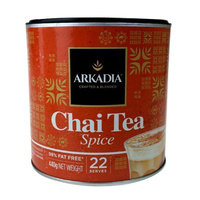 Arkadia Matcha Latte uses the finest grade of Matcha green tea, combined with subtle aromatic flavours to create a delicious, creamy latte. 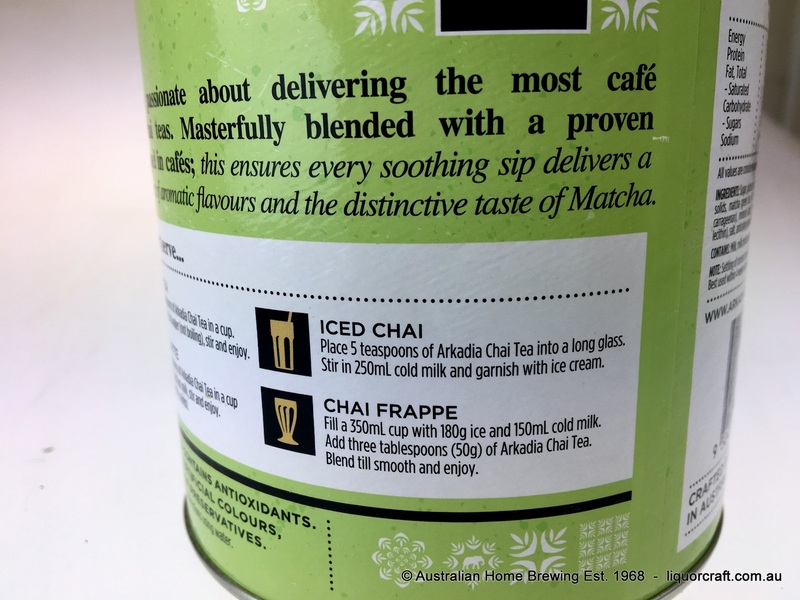 Arkadia Matcha Latte is extremely versatile; the Matcha tea is a perfect accompaniment to dairy and makes a delicious cold frappe as well. 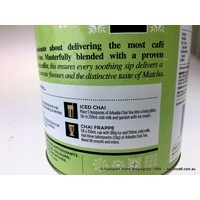 The Arkadia Matcha Latte can be made up on full cream, low fat, soy milk or on water for those who prefer.